Through cutting edge technology, top of the line training programs, and a commitment to customer service here at C.W.P.R., LLC we have put together a top notch team, providing services nation wide. With the highest trained contractors in the industry, we are able to get all of your assets ready to market on time. Extensive knowledge of the local law and codes, as well as understanding the step by step process of getting delinquent properties back on the market, puts our team in a unique position to help you. Whether you are a mortgage company with hundreds of assets or a realtor looking to help their clients, we're here for you. After working several years with all loan types, we are well versed in all government and conventional expectations and requirements, which translates to assets getting to market faster. Below are just a few of the things our team of licenced and bonded contractors are able to help with. 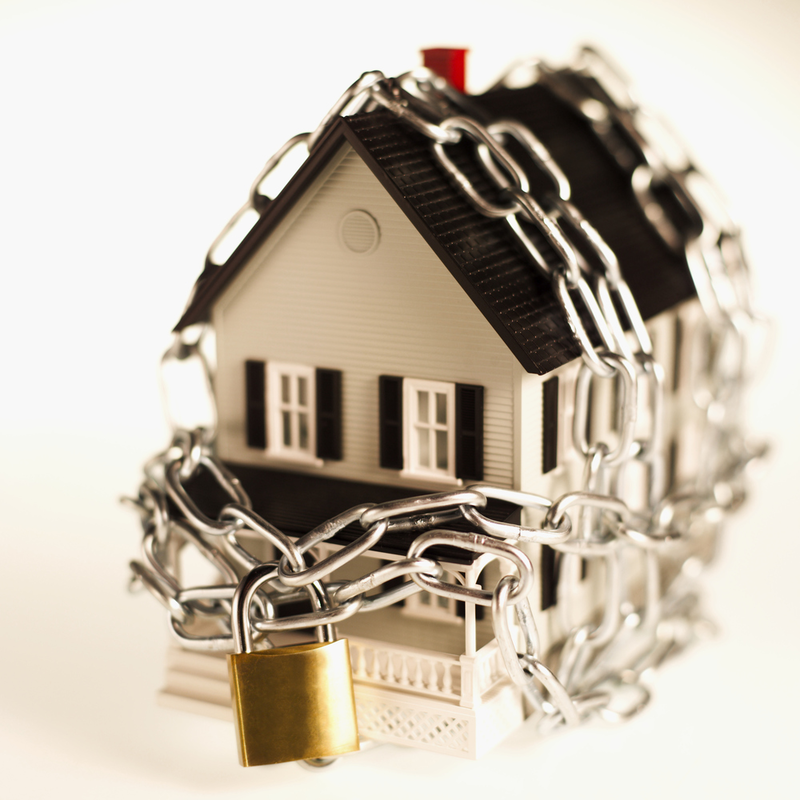 Complete full initial services, such as the full range of initial securing, occupancy verification, eviction services, code violation abatement, cash for keys and deed in lieu services. Full post-sale convey maintenance, inspections and damage repairs. We work with several companies and brokers maintaining properties until they are sold. We have a network of licensed professionals to re-mediate damage, restore appearance, place into conveyance condition, and add improvements to insure quick marketability and fast turnaround.